I asked Australian Gold about my favorite facial sunscreen's UVA protection factor. Read on to find out its PPD (and PA rating). The INCI names of certain ceramides have been retired since 2014. So why does CeraVe continue to use the old names? I asked The Face Shop why so many of its sheet masks include denatured alcohol. I also asked for fragrance-free recommendations. Here's what they had to say. 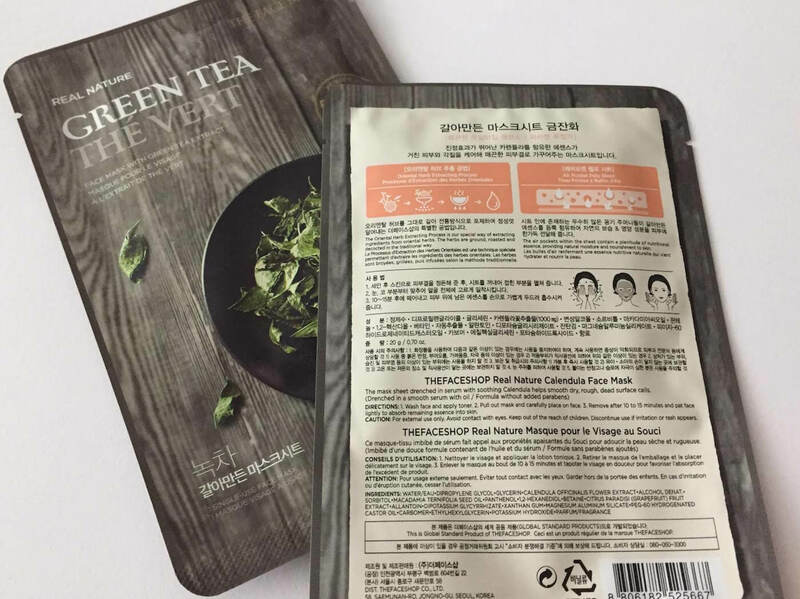 A few days ago, I contacted The Face Shop to ask why so many of the company’s sheet masks contain denatured alcohol. This morning, I received an email with the answers to my questions. Although the customer service rep recommended a product that wasn’t actually fragrance-free (even though she implied it was), she did introduce me to an interesting product line from The Face Shop: the Dr.Belmeur collection.